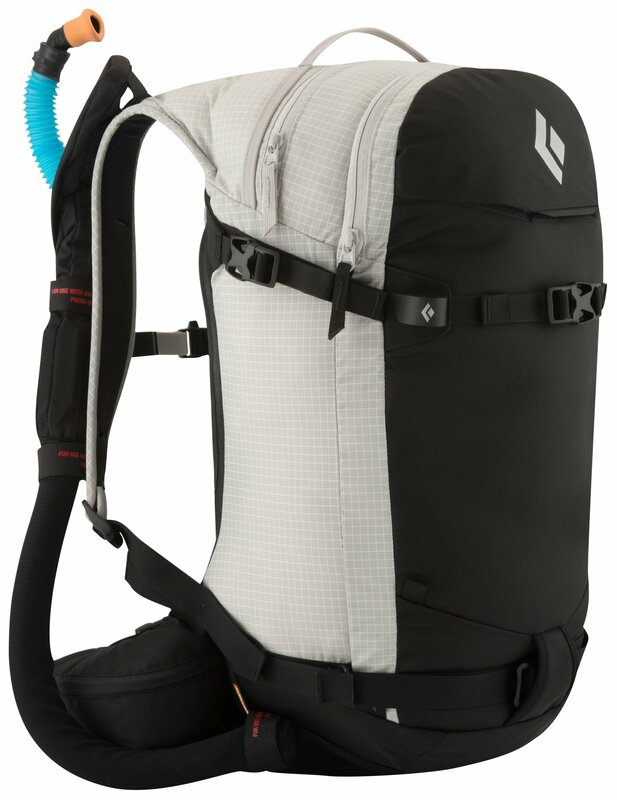 Gregory designed the Targhee 26 Backpack specifically for tourers; whether you're on skis, splitboard, or snowshoes, that's up to you. Its VertFlex suspension system ensures vertical stability as well as the freedom of movement that winter enthusiasts need on the ascent and descent. This system includes a sturdy frame sheet, wire-reinforced stability, snow-shedding fabrics, durable reinforcements, and high-density foam at the waist belt and back panel. 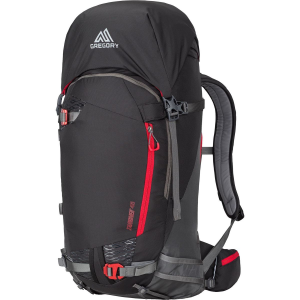 The Targhee carries skis diagonally or in an A-frame, snowboards vertically, and snowshoes for convenient versatility. 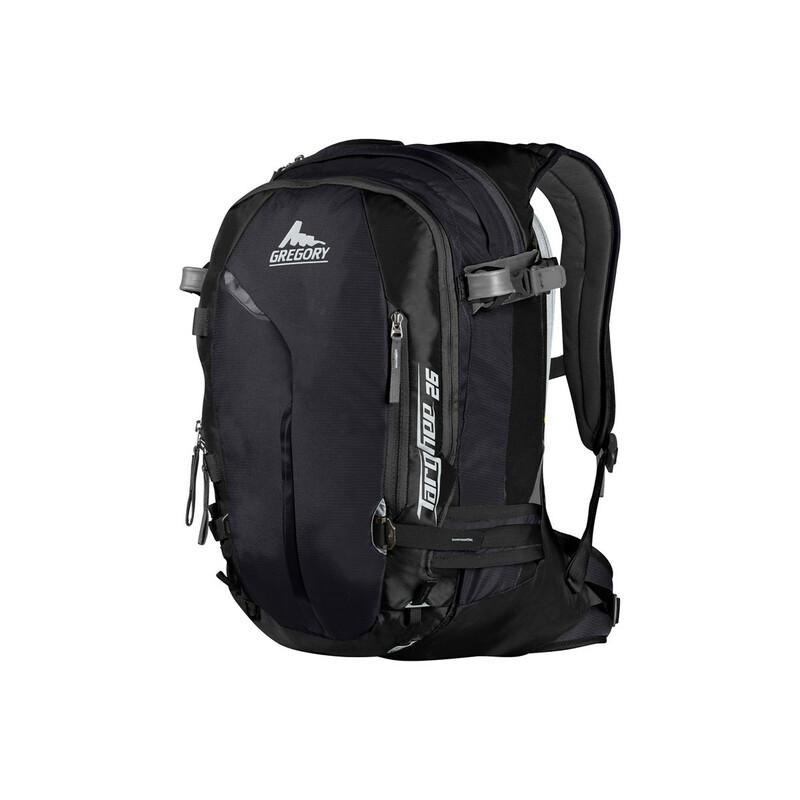 This backpack also holds your helmet and avalanche gear for quick access to your safety tools. 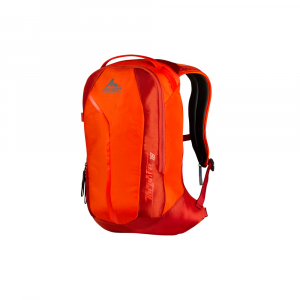 The hydration sleeve includes an insulated hose cover to prevent your water from freezing. Gregory equipped the Targhee 26 with a top pocket for goggles and a security pocket for valuables. CLOSEOUTS . 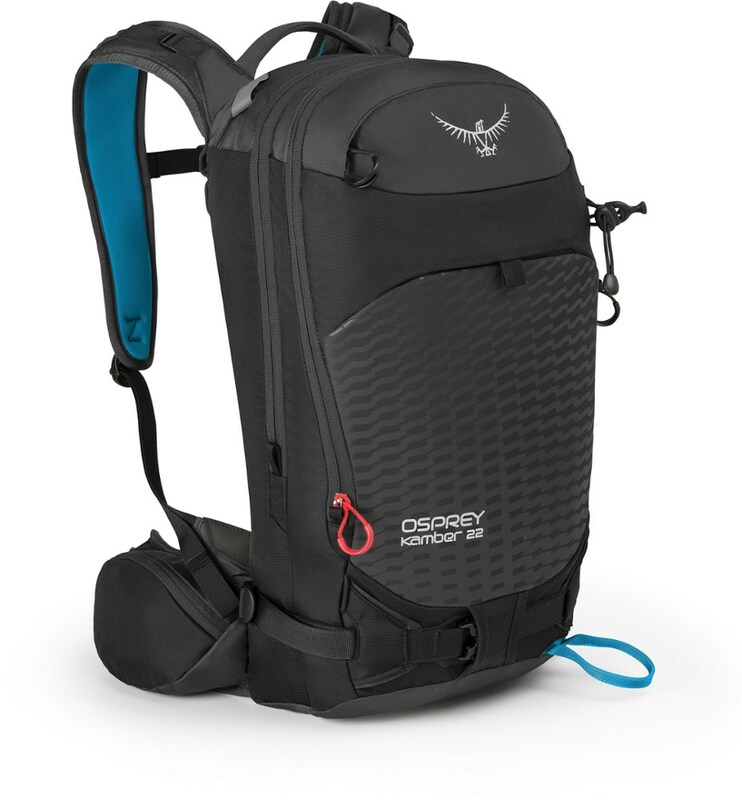 Compact and lightweight for backcountry powder seekers, Gregoryand#39;s Targhee backpack dedicates plenty of space for all the essentials, including an avalanche safety gear organizer compartment, stowable ski and snowboard carry straps, and a hydration sleeve with an insulated hose compartment. The VertFlex suspension system delivers winter sport-specific support and range of motion. Available Colors: PATROL BLACK, VAPOR BLUE. 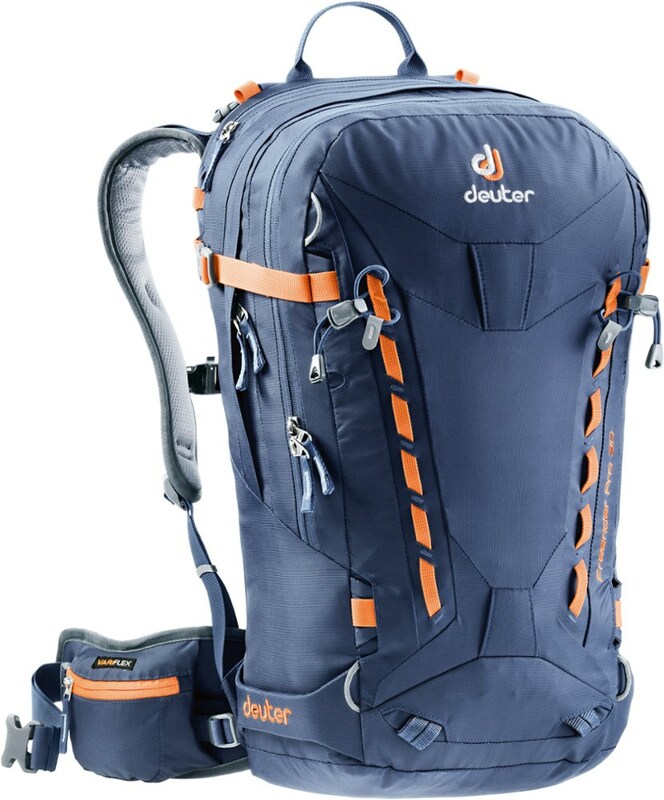 Designed for backcountry touring, the versatile Targhee 26 features stowable carry systems for skis, snowshoes and boards, leaving plenty of internal gear space for a full day on the snow. Great for a half to full day of touring, the Gregory Targhee 26 has well thought out features so you can focus on the task at hand and enjoy your backcountry experience. 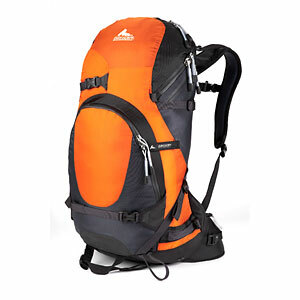 The Gregory Targhee 26 is not available from the stores we monitor. It was last seen January 9, 2018	at Backcountry.com.